Located directly in the centre of your face, a septum piercing can say a lot about the person wearing it. It is not some meaningless piece of jewellery. 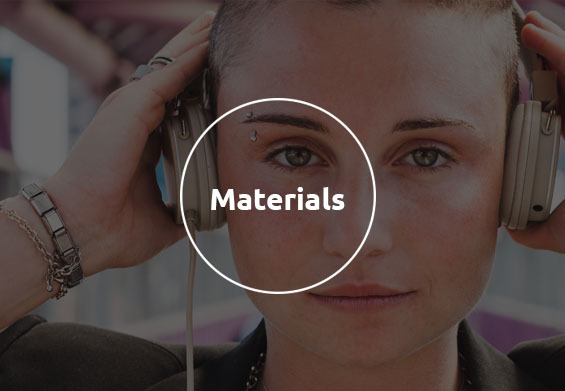 Here you can filter through the various types of septum ring, materials, sizes and more. You might not be anatomically suited to a septum ring, or simply don’t want to go through the piercing process. Simply pop one of these fake ones in, and you can still look the part. Maybe you are unsure if you want to get a septum ring or not, so this could be a good way to see how exactly you would look. Before getting pierced, try out a fake piercing. It is extremely important that you are able to recognise high quality jewellery when you buy it. Products such as solid gold or titanium will have logos to show they are of good quality, but it's important that you know what to look for yourself. Learn more on how to identify good quality jewellery on our blog. The standard sizes for septum piercings are usually 1.6 mm (14 gauge) and 1.2 mm (16 gauge). You should be sure of what size you are before buying new jewellery. It is easy to figure out how to measure jewellery, but if you need a hand, check out our size guide. - Clean your septum piercing and the surrounding area daily. 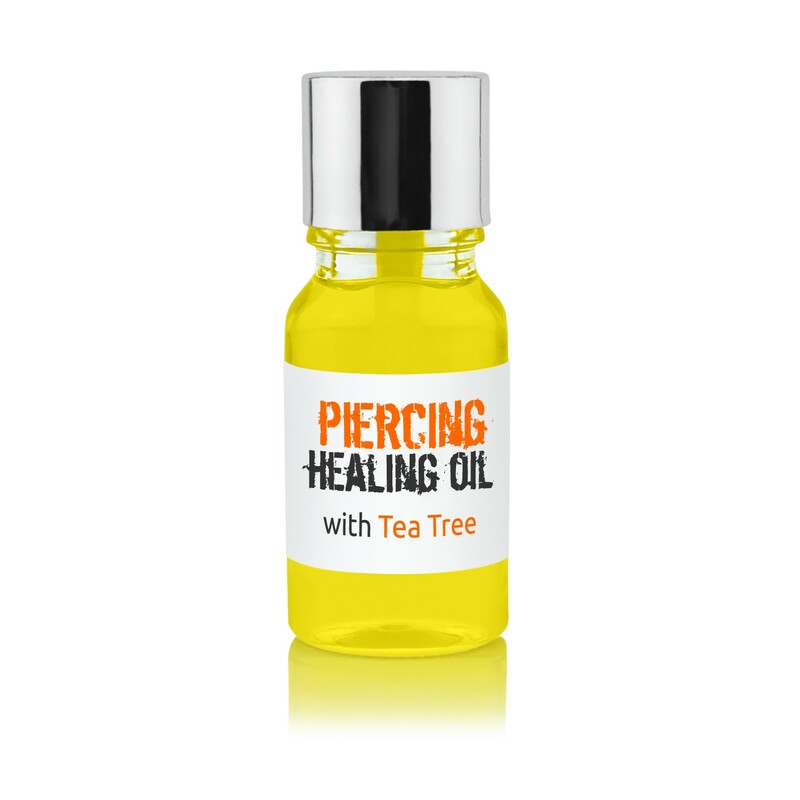 - Spray the piercing with a salt spray solution between 3-6 times per day. - Try not to touch the piercing unless it is completely necessary. - Don’t let your septum come into contact with alcohol or perfume based products.